High pressure washer, a kind of wash machine which generate high pressure water in high pressure plunger pump by power plant. It can clean the object surface by stripping and washing away the grime through high pressure water. 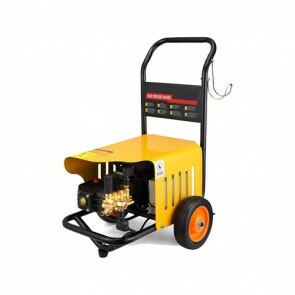 The pressure washer we produced is economical, environment-protected and efficient. It can be divide into three parts based on the power source it used. 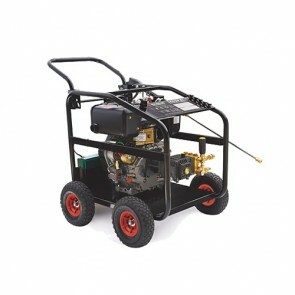 The electrical pressure washer, gasoline pressure washer and diesel pressure washer. All of them have a high pressure pump with different motor, some are electrical motor, some are gasoline motor, and of course some are diesel motor. 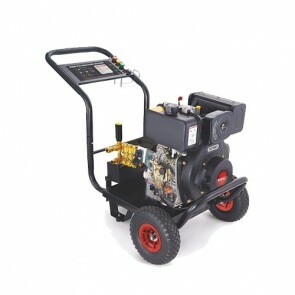 The gasoline pressure washer and diesel pressure washer can be used in outdoor environment without electric. Also it can divide into two parts based on the water is hot or cold. Some of the time we will divide them into three parts based on the function. One part is home used pressure washer. It has a lower pressure, lower flow rate and lower life span. 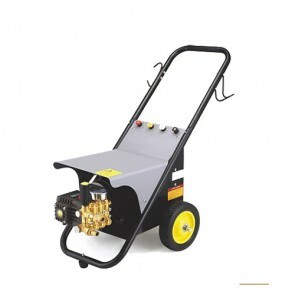 But these home used pressure washer is more portable and easy to carry and move, the operation process is simple, too. 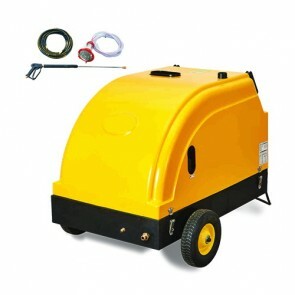 And the second part is business pressure washer, it has a higher requirement for the basic data and higher frequency. Longer use time and longer life time than home used pressure washer. And the third part is industrial pressure washer. 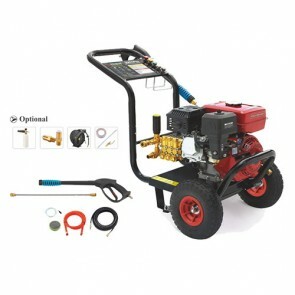 These pressure washer is not only higher quality but also need more specific requirement based on the different usage. These pressure washer we produced can be used in chemical industries, aviation industries, electric industries, fermentation industries, etc. but most of the time it would use in automobile industries. 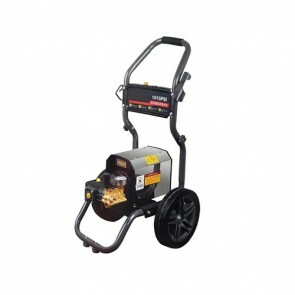 Every pressure washer we made owns a high quality material and high standard technology power. 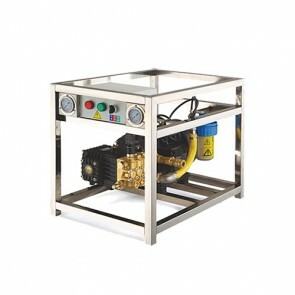 These pressure washer we produced can used for clean the most grimes on surface, some of the stubborn stains also can be washed by pressure washer with a little of detergent. Our product is the ideal washing tool for auto clean. It can clean and maintain for different motor-driven vehicles, construction vehicles and other kinds of vehicles. 1. Flushing the detergent hoses and filters to remove the detergent residues. It can help to prevent the corrosion of hose and filters. 2. 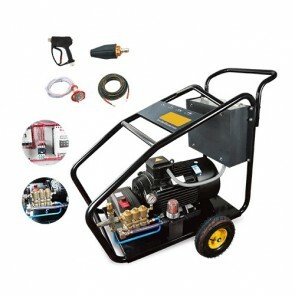 Turn off the water supply system which connect on the pressure washer. 3. Pull the trigger and release the pressure in hose. 4. 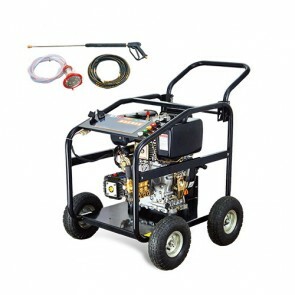 Remove the rubber hose and pressure hose from the pressure washer. 5. Cut off the spark plug wire and close the engine. 6. If your pressure washer is a kind of electrical pressure washer, turn on and off the power bottom of pressure washer for several time. 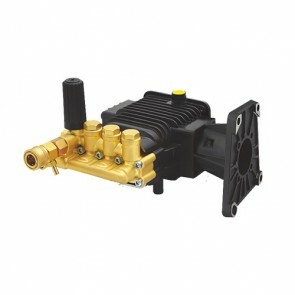 It can help to remove the water in the pump and protect the pump from corrosion and rust. 7. 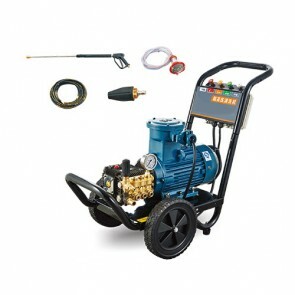 If your pressure washer is a kind of engine pressure washer, you need to pull the start cord for several times to remove the water in pump. 8. Pls maintain the pressure washer regular in every two month. 1. Wearing goggles, gloves and masks during the working time. 2. Keep your hands or feet out of touch the cleaning nozzle. 3. Check all the electrical connectors frequently. 4. Check the hose to ensure the safety. 5. Safety lock the trigger when the pressure washer is free. 6. Make sure to work with lower pressure. 7. Release the pressure in pressure washer before you remove the hose. 8. Remove the water in hose after use. 9. Do not turn on the machine before you can sure all the hose connection is locked. 10. Do not let your pressure washer stay in unsupervised situation during the operation time. Anyway, pls contact us if you have any requires or questions about out pressure washer, we will provide you the best goods and service.